Have you ever wanted to try Pilates? Meet Kristine Schaeffer, a Pilates teacher at Pure Barre Saginaw and learn more about the many benefits of Pilates! Kristine trained under Jennifer Kries, and is a third generation Joseph Pilates certified teacher. "Both women and men can benefit, Pilates is something people can do at any age... you can do this until you are 110!" Kristine said. "Pilates lengthens the muscles, tones and trims and gives you a really strong core which supports the back." Kristine demonstrates exercises on the reformer, one of Joseph Pilates' signature apparatuses, with the help of Pure Barre Saginaw owner Ann Marie Goidosik. "All exercises are tailored specifically for everybody's body," Kristine says. Private, semi private and group reformer sessions are also available. Learn more about local health. Birke Baehr, age 11, speaks at TED about a major source of our food -- far-away and less-than-picturesque industrial farms -- and the destructiveness of the industrialized food system. Thank you Michele for sharing this inspiring video with us! If you are looking for an efficient, challenging work out I encourage you to visit Tim Daly at Saginaw Valley Sports Performance. Located at 1800 South River Road in Shields, Michigan, Tim offers group classes and personal training sessions. In business since 2003, Tim also completed the Russian Kettlebell Challenge Certification. “We have fun here, we’re shaking some fire hoses and getting down doing bear crawls," Tim says. Personal training is available by appointment and is $50 per hour session. 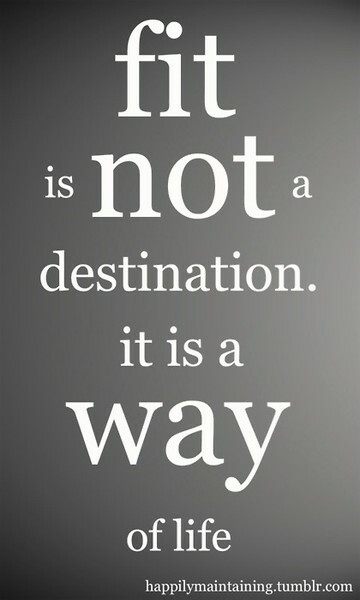 Try a class at Saginaw Valley Sports Performance for our March New Month's Resolution! Learn more about local health resources in Saginaw. A fun, sweet treat, fried bananas are a great dessert for kids or adults! Peel the bananas and slice into 1/4 inch slices. Beat the egg and dip banana slices in the egg. Put banana slices and almond flour in a glass container with a lid, shake to coat the banana. Heat the pan to medium and put a generous amount of coconut oil in bottom. Cook the bananas in the pan until they are browned on each side, one to two minutes total. Drizzle over the bananas and enjoy this healthy gluten-free treat! What fruit is your favorite dessert? 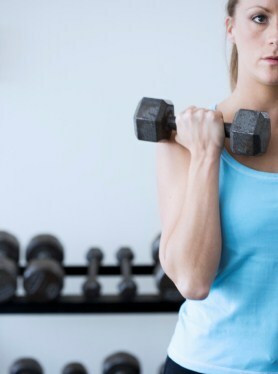 Something I cannot encourage you to do enough is to switch up your workouts. 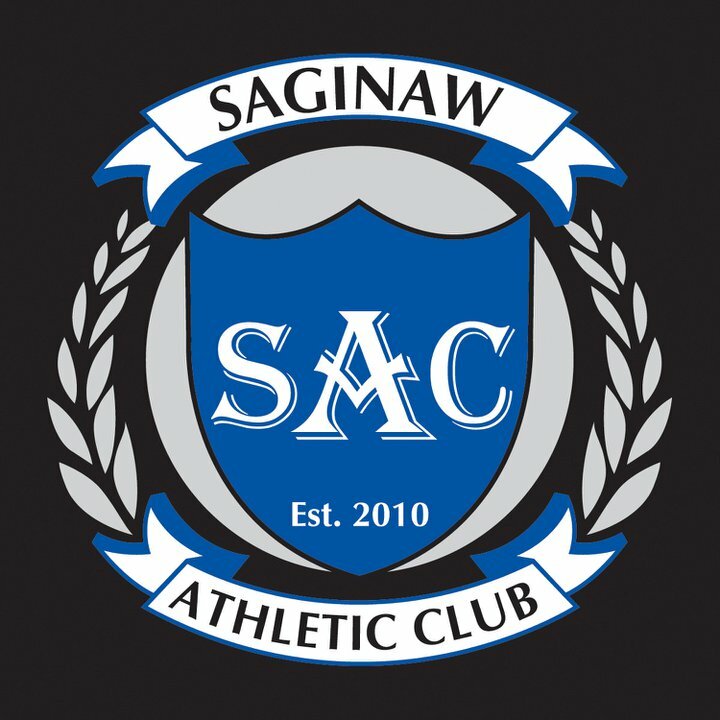 From tennis to cardio and weights to indoor turf, the Saginaw Athletic Club offers something for everyone. Located at 6125 Gratiot Road in Saginaw, owner Ryan McGraw talks to us about what makes the SAC unique and what the club has to offer. 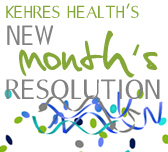 Comment on the Kehres Heath Facebook page to enter to win a free personal training session at the SAC! "Most people know how to keep themselves busy doing cardio, but it is important for them to learn resistance training as well," Ryan said. "We acclimate and teach people how to use everything. We show them how to use the equipment and teach them why." 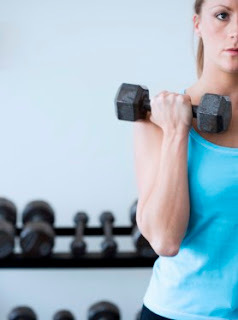 For our March New Month's Resolution we're encouraging you to try a new workout each week! 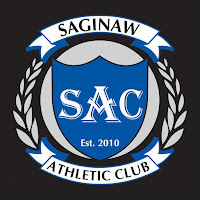 Be sure to check out the Saginaw Athletic Club for a group class, personal training session, join an athletic training program or take a tennis lesson! Congratulations Amy who said she is going to do the "MCVI Run for You Heart 10K! I'm sure there will be others but this is one of my favorites!" She entered to win by commenting on the Kehres Health Facebook page. Kehres Health & Chiropractic will be paying for your race registration fee. Thank you to everyone who entered and good luck in your races this year! Stay tuned for more giveaways throughout the month for our March New Month's Resolution!